Making The World Beautiful One Pet at a Time! 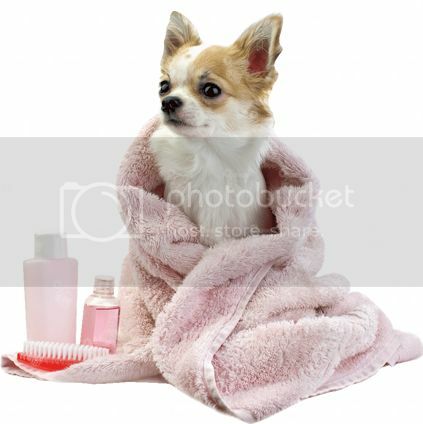 Maybe your dog wants to start this year looking so fresh and so clean? 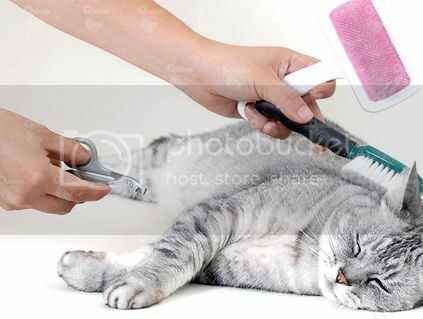 What if Whiskers wants a new do to impress that little kitty down the street? You know.. the one that hasn’t been giving him the attention he deserves? 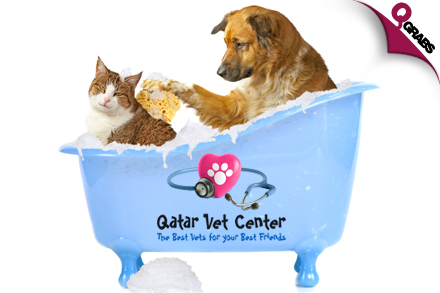 Help your furry friends out and have the prettiest pooch at the park with Qatar Vet’s grooming deal! With 50% off tails will be wagging and pets will be bragging!! GREAT NEWS! 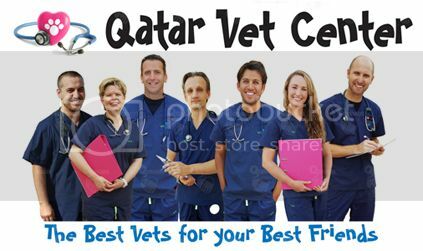 Qatar Vets just got whole lot closer to your pets! We are now in two locations, Qatar Vet Center North in Duhail near Landmark and Qatar Vet Center South in Aziziya near Villagio. 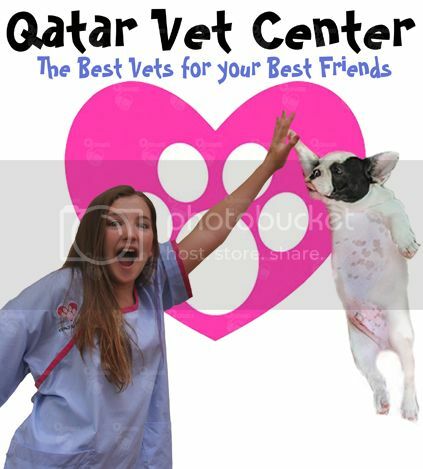 At Qatar Vet Center we are 100% committed to our community, both the animal and human variety. We strive to provide top quality care, with outstanding and friendly service. We are all here to help, to listen, to advise and to understand. Our professionally qualified and highly experienced vets, nurses and international transport staff offer an extensive range of Veterinary services and friendly advice to ensure that your pet receives the very best treatment and care. This, together with investment in the latest equipment, sets us apart in the provision of quality Veterinary care in the Middle East. Our staff provide a high quality, professional service within a friendly caring environment backed up by modern facilities, medicines and the most advanced equipment available in North America and Europe. Corner of Duhail St. & Al Theebiya St.